Moscow Rumble!. 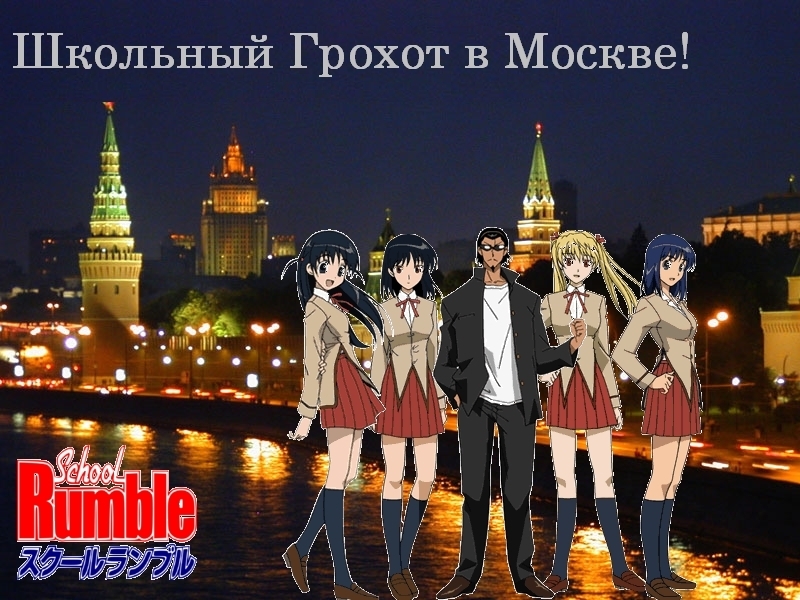 Tenma, Yakumo, Harima, Eri & Suou in the Moskva River Bank. HD Wallpaper and background images in the School Rumble club tagged: school rumble.